A well-known brand of mouthwash has been pulled from the shelves of the UAE. 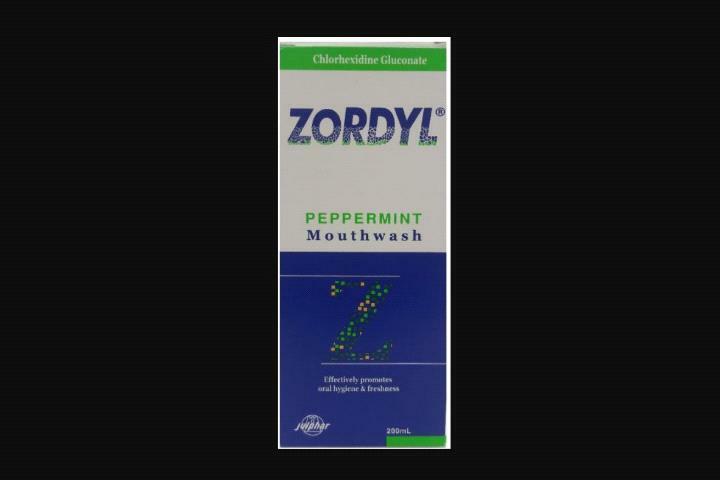 The Ministry of Health and Prevention has ordered the withdrawal of Zordyl mouthwash due to harmful impurities. 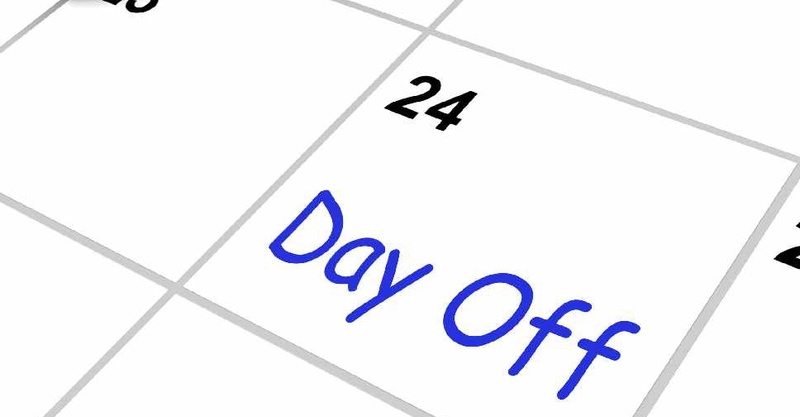 It's the second product from the same manufacturer that has been taken off the market in the space of a week.